Hi, I’m Madoka from the Onboarding Team! At Mercari, we welcome members not only from within Japan but from all around the world. We currently have members from over 30 different countries at our Tokyo office. However, moving to Japan from another country is not easy, and even finding a new apartment can be a huge hassle, especially if you are not a Japanese speaker. 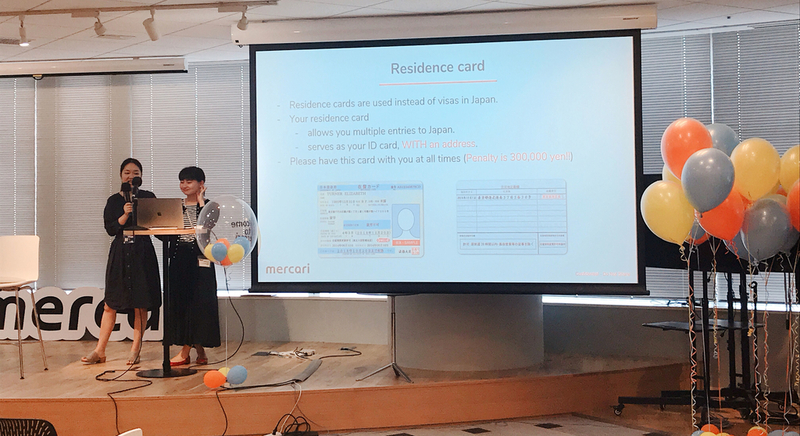 This is why here at Mercari, we have a onboarding package specifically for global members (those relocating from outside Japan) in order to ensure that they are able to concentrate on their new job at Mercari right away. Our onboarding package, which was recently given an overhaul, covers everything from assistance with visa procedures to flight reservations and relocation. Upon arrival, we provide assistance with housing and residence registration. We also offer help with opening a bank account or phone contract if necessary, all while the new member stays in temporary housing that Mercari provides. 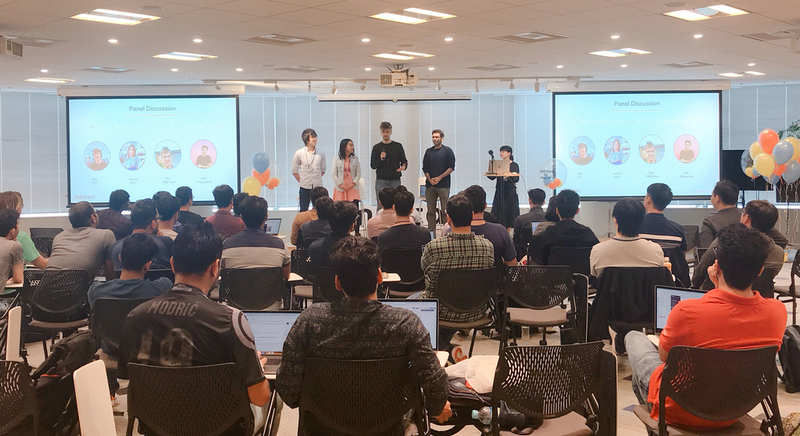 Onboarding team presenting on "Life in Japan"
The Mercari onboarding process was extremely well organised. At every stage, there was someone ready who understood the process who could answer any question I had. It was also made as easy as possible by everyone involved. The onboarding process has given me lots of confidence that Mercari is the right place to be. By providing this kind of support to eliminate the hassle of relocating overseas, we hope to provide an environment where new members can reach their full potential as a Mercari member as soon as possible.